from September 4-6 for the STHLM TECH FEST and Daimlers me Convention. If you would like to meet for a friendly chat about your biz expansion options, please drop us a line. 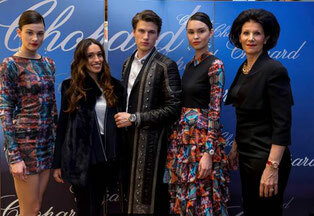 Monte Carlo Polo Federation (MCPF) and tableeleven have signed a multi-year partnership. 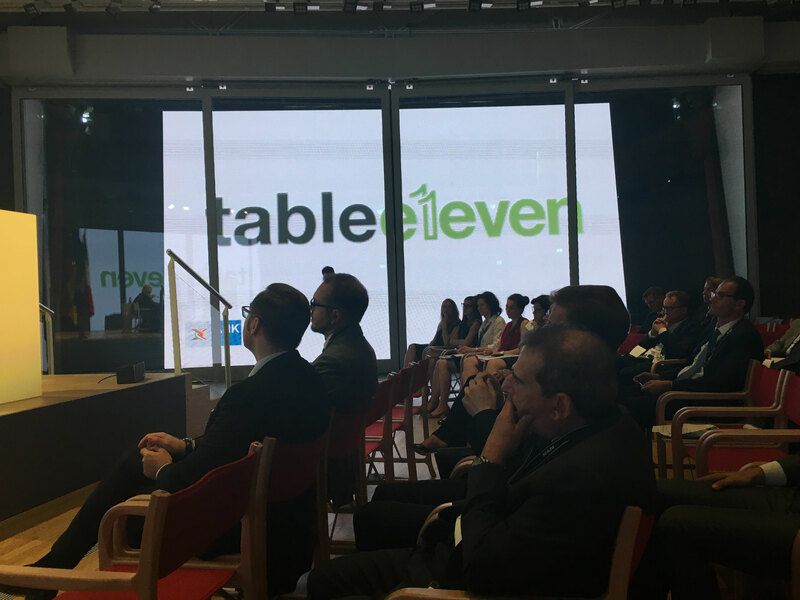 tableeleven is official partner, marketeer and licensee of the Monte Carlo Polo Federation for at least five tournaments until 2023. Under this agreement, tableeleven will receive extensive licensing and marketing rights to the MCPF polo tournaments. The German marketer provides the exclusive marketing arm of the tournaments in the international environment and takes care of the international press work, sponsors acquisition and the VIP management. 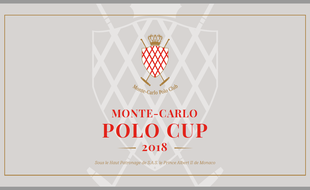 The first tournament under joint execution will take place from October 4-7, 2018 in Monte Carlo. 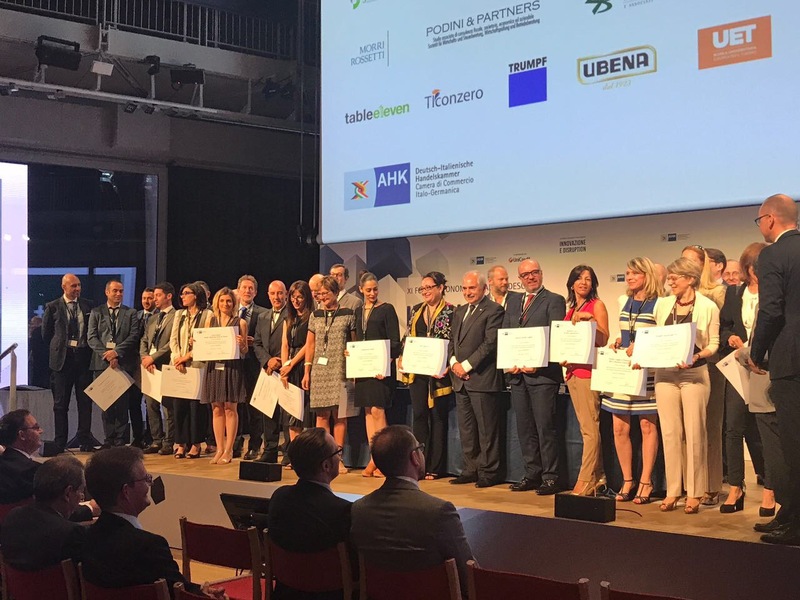 With the outstandingly successful realization of the beautiful Nuevo León Pavillon at the Hannover Messe 2018 and the accompanying state banquet for the Minister of Economic Affairs, Fernando Turner, in the Hotel Kastens Luisenhof, we have raised the bar for truly outstanding trade fair participations up to the next level. This was also felt by all participants, visitors and the press. 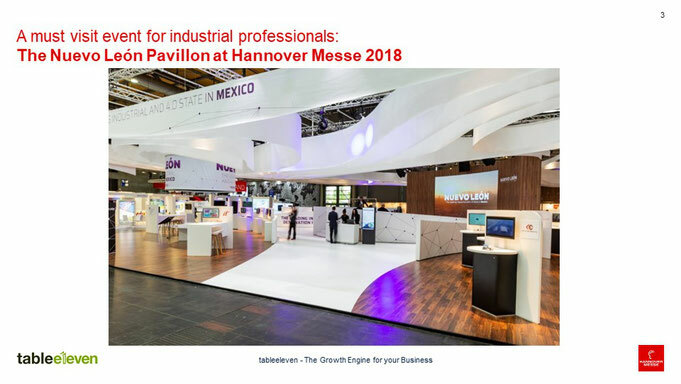 Together we have brought this unique Pavillon to life and made it almost a week to the epicenter of this years Partner Country of Hannover Messe, Mexico. Over 1000 exhibitors registred for PLAST 2018! 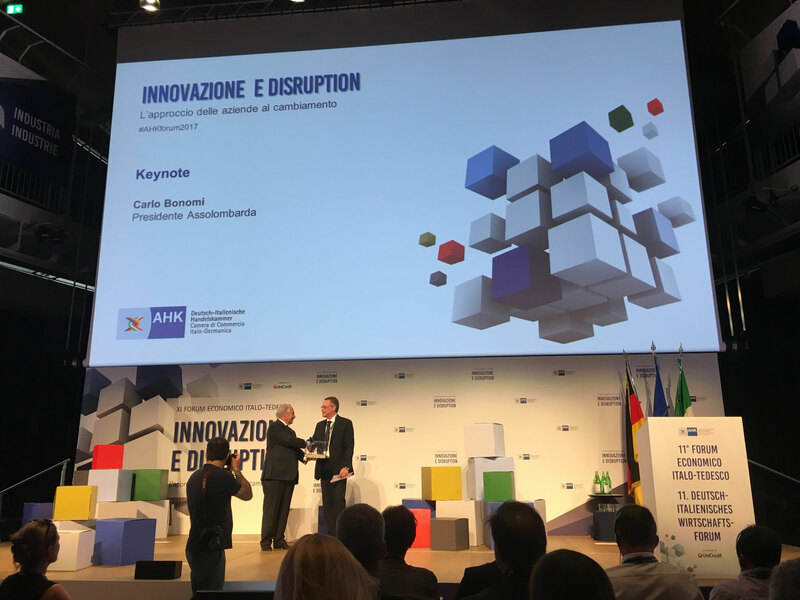 "Innovation and Disruption" held at UniCredit Pavillion, Piazza Gae Aulenti 10, 20124 Milano. 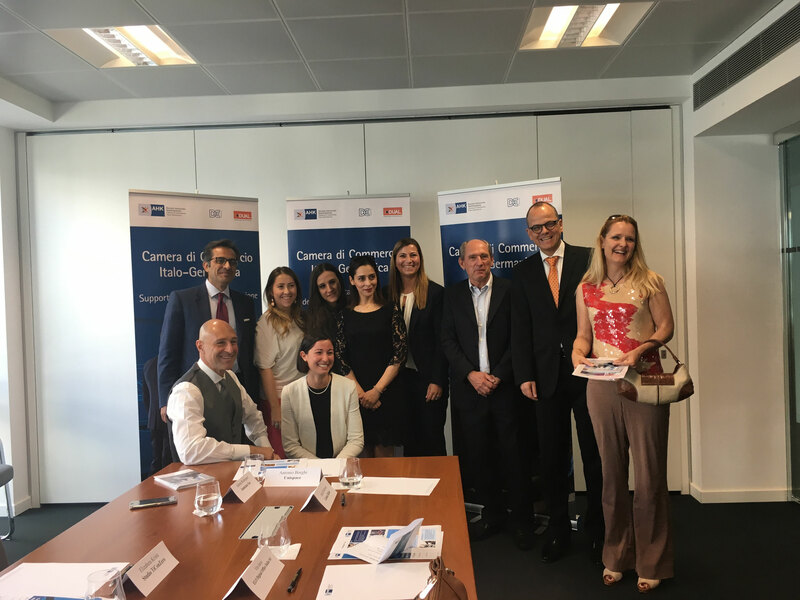 "digital qualification is the key to success". 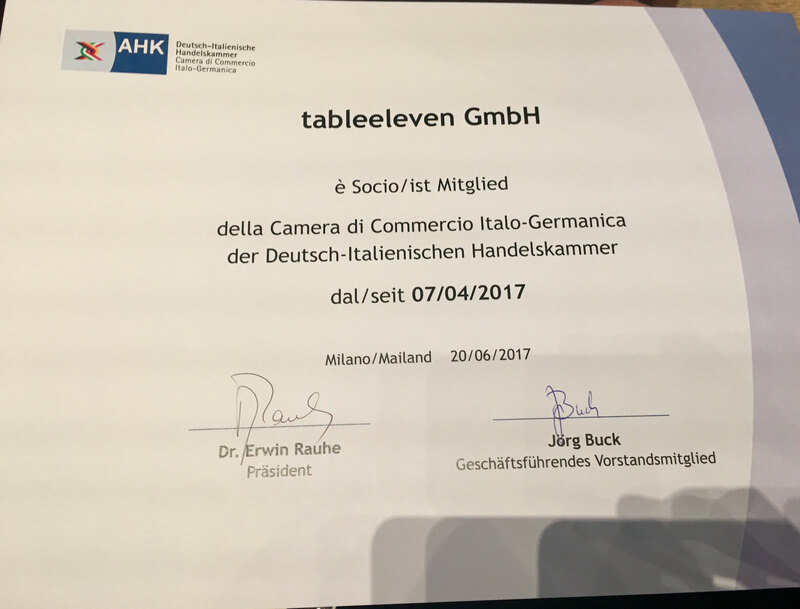 #AHKforum2017. 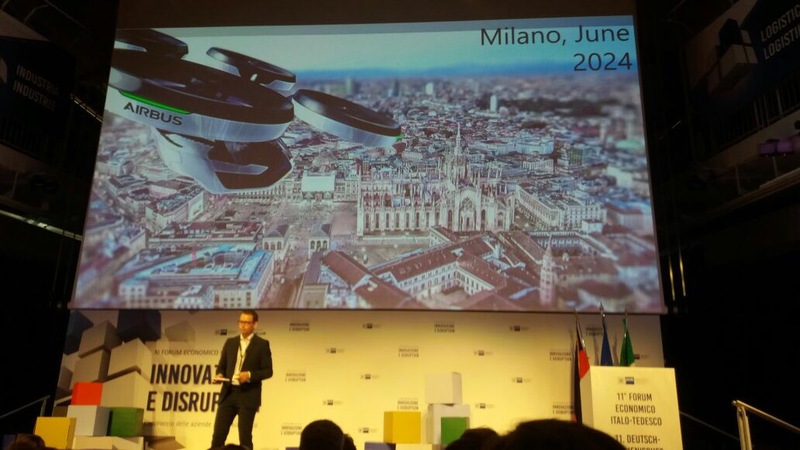 The protagonists of the event were the international best practices of: BMW Italia, with the President Sergio Solero, who spoke about the future of automotive from digitization to autonomous drive. Italdesign Giugiaro, was represented by the CEO Jörg Astalosch, who Presented the transformation of the mobility sector. Massimo Milanta, The Security Officer of Unicredit, Showed how technology is changing banking. The vice President Global Innovation and Product Incubation DHL Supply Chain, Mark Patterson Showed the current revolutions in the supply chain. PLAST 2018: GROWING NUMBERS - By the second deadline for stand assignment, more than 800 companies have confirmed their participation in PLAST 2018 – International Exhibition for the Plastics and Rubber Industries scheduled in Milan from 29 May to 1 June 2018. 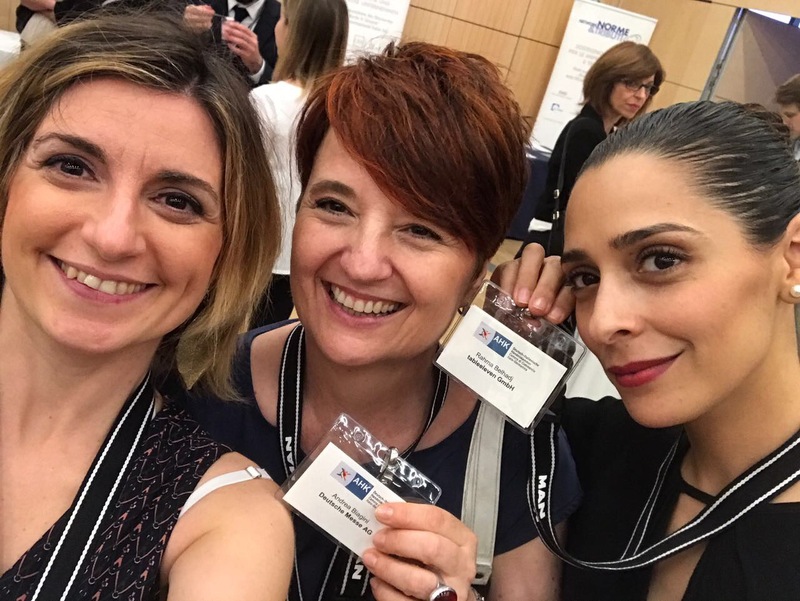 Startup Breakfast Milan - AHK Italy today hosted the ultimate meeting point for Italian founders, innovation executives & investors to build new partnerships and shape the future.